This resource center includes a variety of resources and tools, including webinars and case stories, for local officials and staff to learn more about how to use collaborative approaches to address community challenges, specifically in areas of healthy eating/active living, safety and violence prevention. Most elected officials and key staff understand and appreciate the benefits of working together, and many are engaging in various forms of collaboration in some capacity. While, there are also many documents in existence on collaboration and working together, this guide focuses on bridging the gap between an understanding of and intention to collaborate with purposeful action. In California, local agency service areas often overlap. Elected officials and staff may find meeting on a regular basis to identify opportunities for collaboration and leveraging resources is the best way to effectively meet community goals and needs. Joint meetings of the elected officials and/or staff members of city, county, school and/or special district agencies provide an opportunity for local officials to get to know one another, understand organizational missions and functions and to build the trust that allows for stronger working relationships. These case stories highlight best practices and lessons learned for collaborative approaches to key public health issues, including safety, violence-prevention and healthy eating–active living. 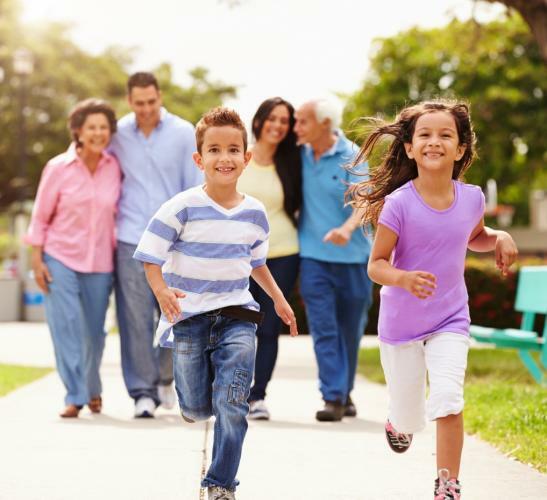 This three-part webinar series focuses on collaborative efforts to address safety, violence-prevention and healthy eating-active living to foster healthier communities. The Institute organized panels and events featuring local officials highlighting their community’s best practices and lessons learned for collaborative approaches to key public health issues, including safety, violence-prevention and healthy eating–active living. Key presentations and resources are included here.